When Marcella Seppa meets her new tenant, widower Drew Smith, a spark ignites, but she won't consider dating him. She doesn't want his son, AJ, to experience the hurt she felt when her dad remarried shortly after her mom died. Her faith unraveled, and she threw herself into exercise and gardening instead of forming trusting relationships. When Drew finds out he may not be AJ's biological father, his first instinct is to leave Copper Island, but he wants to find out the truth. He seeks out Marcella's support. Across the Bridge also contains a theme dealing with ALS, a terminal disease that requires a team of caregivers. Readers who've met Grandma Lou in Snow Country will want to be with her again. 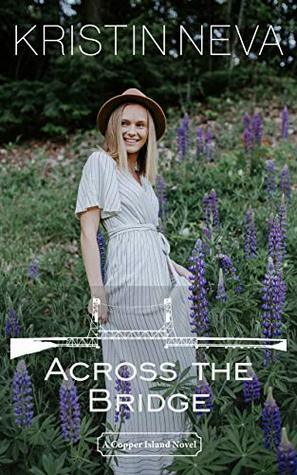 Across the Bridge was my favorite book in the Copper Island series. I loved every single moment of this book by Kristin. She did a fantastic job with this book. I felt right at home turning the pages. The story line was fast paced as inhaled this book from beginning to end. The story was deep and meaningful, but can also be read as a standalone if you haven't been able to read the entire series, but I highly recommend reading the entire series. It is much richer of a story line if you are able to read the series. I love how Kristin doesn't shy away from difficult discussions in her books either like suffering or where is God in the suffering? She makes her characters real, which makes all of her books so much more relatable and enjoyable as a reader. I give this book 5/5 stars. Thank you to the publisher for providing me a complimentary copy. A favorable review was not required. 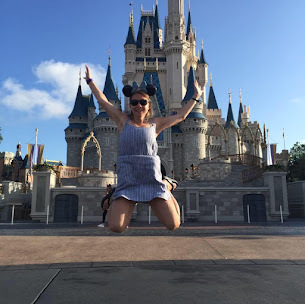 Kristin’s first book, Heavy, co-authored with her husband, Todd, journeys through the first year after Todd’s ALS diagnosis as the Nevas struggle to find meaning, hold on to faith, and discover joy in the midst of pain. 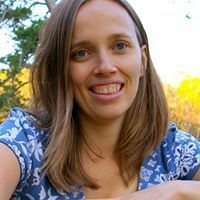 It is this life experience that brings authenticity to Kristin’s fictional works as she explores themes of love, loss, and faith on Copper Island. Her quirky characters are endearing and wholesome. 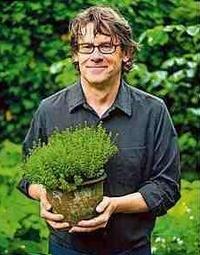 But they are also full of healthy grit, humor, flaws, and appetites. Learn more about Kristin and explore Copper Island at KristinNeva.com. When the tooth fairy doesn't show up, there must be an explanation. Toothella is a tooth fairy in training. She enjoys her missions — sometimes too much. She gets sidetracked by all the fun toys in the kids' rooms. Getting distracted happens to the best of us. Parents and tooth fairies fail. Fortunately, Toothella gets a second chance. And now, parents have a book to pull off the shelf to read to a heartbroken child. Children will love this delightful character and the colored-pencil illustrations created by sixteen-year-old illustrator Josiah Mleko. 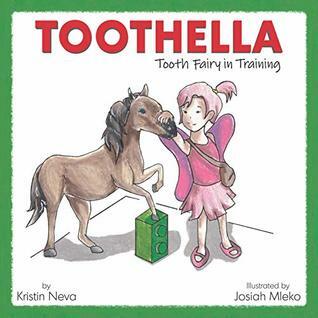 Songs to accompany Toothella can be found on the author’s website: KristinNeva.com. This is a darling children's book! The illustrations are impeccable, especially for a sixteen year old who did them! This book is perfect for any parent who is trying to explain why the tooth fairy may have missed their house. This is such a great book. I highly recommend grabbing a copy to making new traditions in your home with the tooth fairy. I received a copy of this book from the publisher. I was not required to leave a positive review. Amanda fears she'll never reach the mission in the Lapwai Valley. This journey has become life-changing for her--and those she meets--and the choices she must make are almost unbearable. Gah! Woman of Courage by Wanda Brunstetter is amazing! 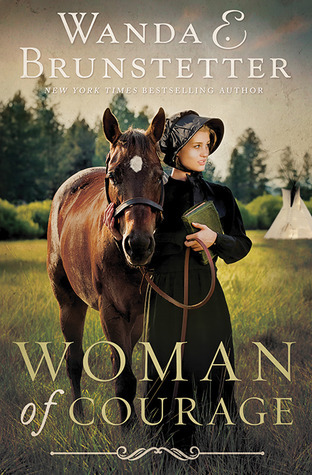 I am a huge fan of her Amish Fiction, but this book is a little different as it is a historical fiction and this particular edition is a collectors edition, so add it to your Christmas wish list. It also contains Woman of Hope, which is a sequel Novella to Woman of Courage. Fans of Wanda will enjoy the sense of adventure, history and the spiritual elements to this book that make it a great story. I found myself captivated by the story and turning the pages to see what was happening next with the characters. The twists and turns, made this book so adventurous, I loved reading it. Grab a copy today, you won't regret it! I've always been a fan of Stormie's books, so at the opportunity to review "PrayinG God's Will for Your Life," I jumped at. This book is one that you can put on your shelf and pull out again and again as it is applicable for all seasons of life. This book is encouraging and filled with truth as you pursue prayer and understanding truth. Stormie helps guide the reader into seeking a deeper relationship with God through all seasons. This is a great book for new believers and those who have been walking with the Lord for years. I enjoyed reading this book and she is a true prayer warrior. I look forward to seeing the fruit that this book will bring into my life. TEN YEARS AFTER ABANDONING his family, Aimee Mallon’s father returns with throat cancer. Aimee wants to forgive him, but he’s as narcissistic and unrepentant as ever. She’s comforted by Russ Saarinen, who’s everything her father wasn’t—present and gentle. But a long-term relationship with him is unrealistic unless he’s willing to let go of his bitterness toward corporations, give up his off-the-grid cabin, and find a real job. Copper Country is set on what the old Finns called Kuparisaari. Copper Island juts into Lake Superior from the north end of the Keweenaw Peninsula, where remnants of an industry long passed dot the landscape. Yoopers, the people of the Upper Peninsula of Michigan, are rugged individuals, geographically and culturally distinct from much of America. 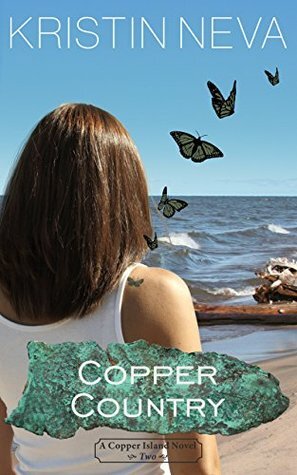 Returning back to Copper Island was everything I expected it to be and more from author, Kristin Neva! I love reading a story from my own state. She does a fantastic job at keeping the UP authentic in this series, which I enjoy, but of course uses fiction liberty within context, all to make a great novel and ultimately, series. The characters and plot are believable. I feel as though I know them and I could not read this book fast enough. 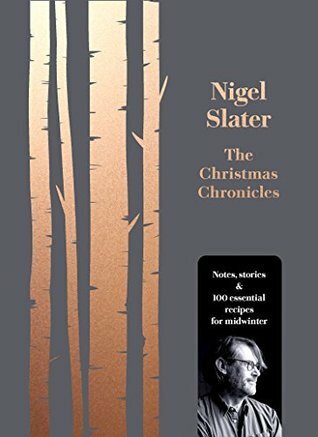 The author writes about an issue that she deals with in her personal life and it helps the reader to reflect through this within the story and also within themselves. The writing is remarkable. If you haven't read Snow Country, the first novel, I highly recommend that you do and then grab Copper Country. You will enjoy both of these novels. I cannot wait to read the third novel. That review will be coming shortly. A favorable review was not required for this book. Thank you to the publisher for providing me a complimentary copy.